With 2014 almost over, we thought we’d look forward instead of looking back. Sure, the year brought us lots of crazy, cool tech, but the annual Consumer Electronics Show is just around the corner. It promises lots of even more futuristic gadgets and gizmos. With that in mind, let’s take a closer look at five trends we expect to emerge in the smart home market. We’re not saying all our flights of fancy will come true, but we think things are definitely heading in these directions. 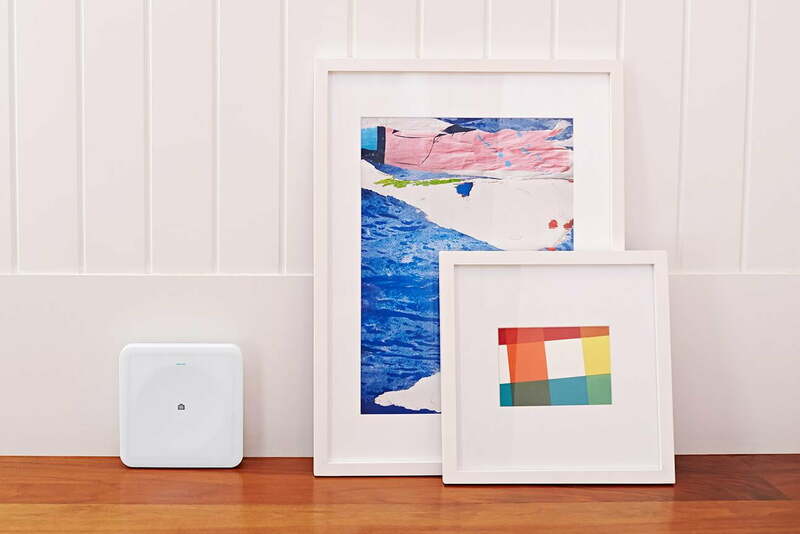 In predicting what Nest’s next big project will be, Digital Trends landed on a smart outlet. Even if Nest goes a different direction, we’ll still probably see smarter outlets. Unlike the smart plugs already popping up on the market, these outlets would go beyond remotely turning on and off devices. These network-connected outlets would analyze users’ behavior and modify their behavior accordingly – for instance, cutting power to unused devices that still draw vampire power to save homeowners money. 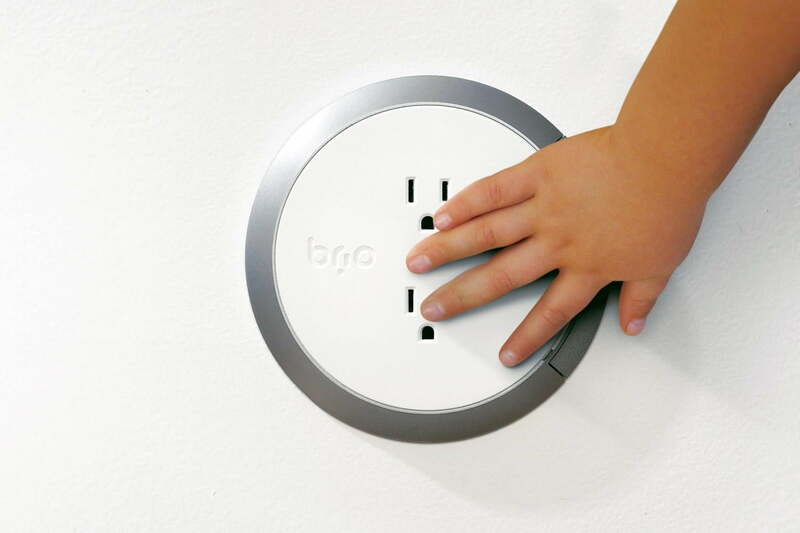 Additionally, whoever decides to make this product would be wise to take a cue from Brio: Its outlets eliminates the risk of electric shock by staying “off” until a valid plug, i.e., not a finger or fork, makes contact. Perhaps they’ll look totally different, too, like the Node electrical outlet, which lets you plug in at almost any angle. Oh, and if these new outlets could have a USB port included, that’d be gravy. People have been imagining voice-activated appliances since, oh, The Jetsons, probably? We’re closer than ever now. 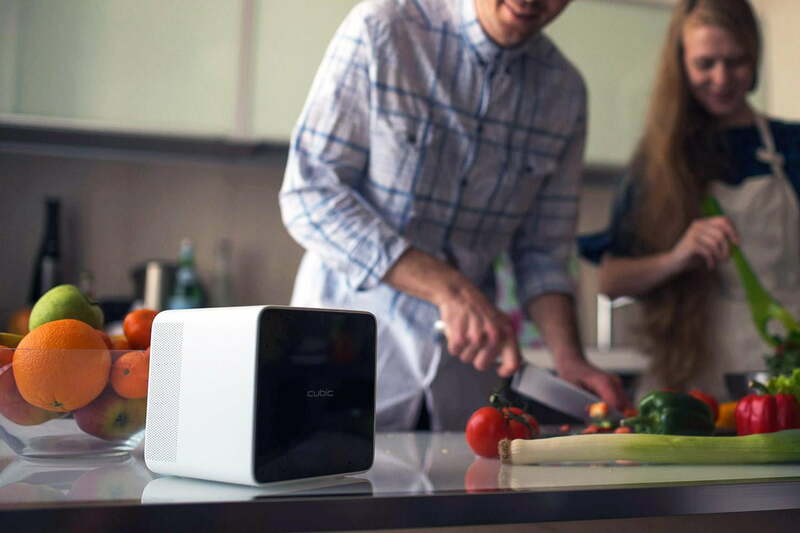 Recently we got a chance to take a peek at Cubic, a voice-activated device with a touch of sass that can interpret remarks such as, “I’m hot” by turning on a fan. Ubi, Homey, and Amazon Echo also offer differently shaped devices that work similarly. Meanwhile, there are ovens and light sockets you can control with your voice. We already control our phones with Google Now and Siri; our homes won’t be far behind. While you can control your Nest thermostat remotely with its smartphone app, we expect all sorts of home tech to become more portable. The voice-activated Cubic mentioned above comes with a “Power Badge” so you can take its capabilities with you wherever you go. Tiny smart router NUZii fits in your pocket, so you can use it to securely browse the Internet on a train, for example. Obviously you won’t be lugging your texting fridge around, but as time goes on the between what is and isn’t part of your smart home will become more blurred. If the first wave of smart home devices mainly served to save money and power; newer appliances will be designed with owners’ health in mind. Expect smart air purifiers to clean the air and alert you when your allergies may start acting up. Instead of having to wear your fitness tracker around the house, motion detectors may keep track of your movements. Already, there’s a Kickstarter for a microwave/convection oven that keeps track of your calories. 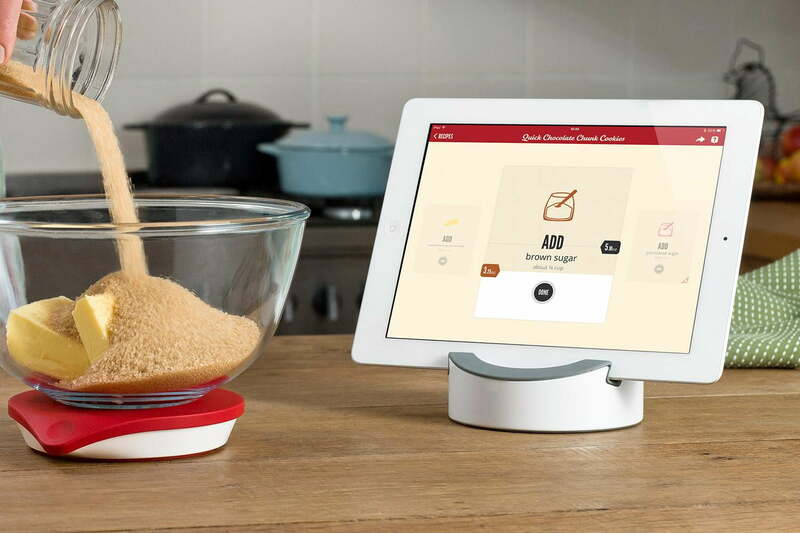 Perhaps a software update to a smart kitchen scale will allow it to suggest healthier substitutions for the recipes you make. Obviously smart devices haven’t solved all our energy problems, but they might as well get started on our health troubles, too. Initially, smart-home devices tackled one problem at a time. They helped you remotely lower the thermostat. You could turn on the lights before you got home. Soon hubs came along that worked to integrate all these little tasks. Whether or not hubs are here to stay isn’t really the issue. Instead, devices will likely stay in the hub mindset and take a broader view. 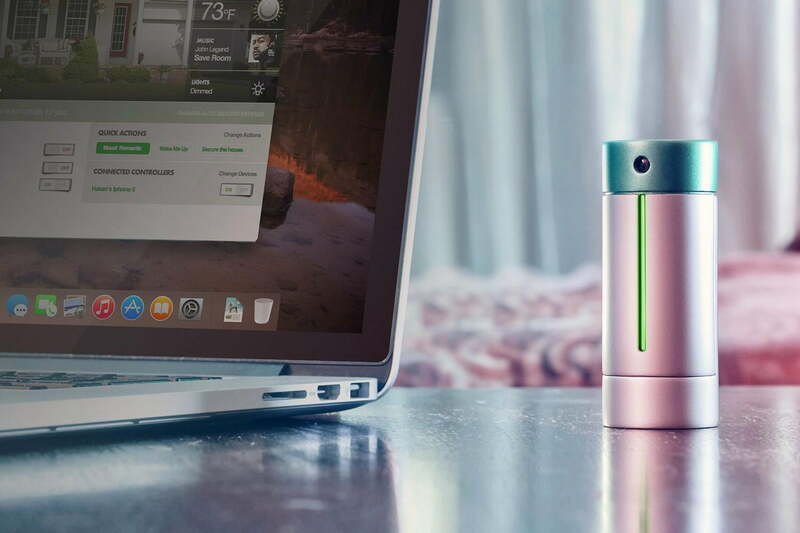 Instead of inventing a smart thermometer, they’ll work on making your whole medicine cabinet more intelligent and synchronized. Those working on putting wearable tech in clothes won’t toil in a vacuum; they’ll collaborate to make their features operate in harmony with a connected closet. Grabbing a t-shirt? You’ll get an alert that it’s 55 degrees, so you should probably grab a sweater, too. Eventually it will learn that you like pairing stripes with plaid, and it will stop telling you that your outfit clashes.